It’s important to stay in touch with friends and family when outing. But why not make keeping in touch fun, safe and enjoyable as well? 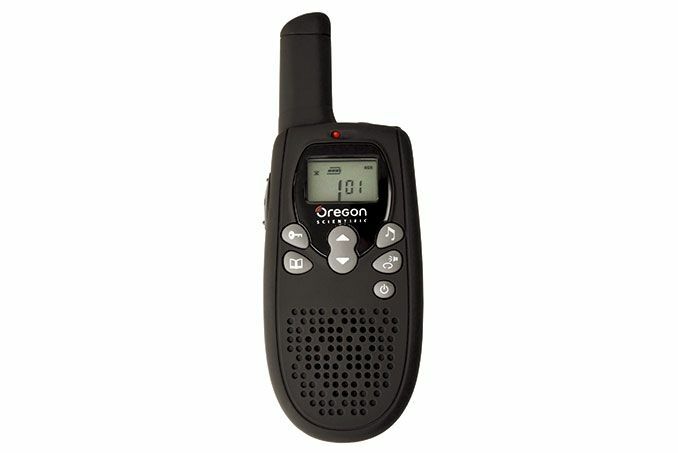 With the Oregon Scientific TP668 slim walkies, you can keep connected with family and friends. The Slim Walkies are only 17mm thick. Its slim design will fit anywhere, which means you can keep it on you at all times. 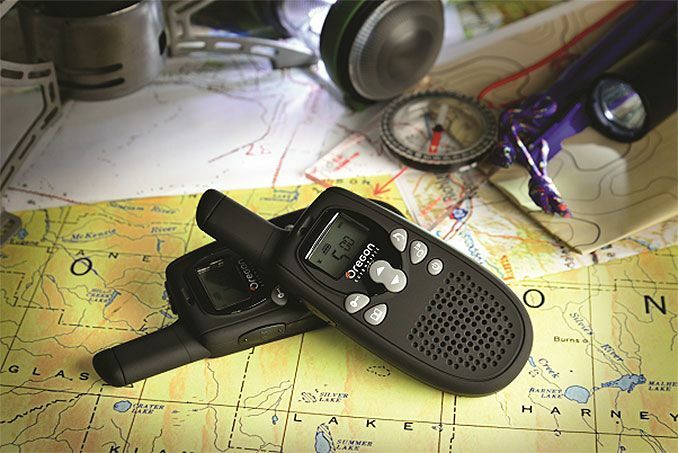 With a 5km talking range and 24 hours standby time, you will hardly ever be out of contact. 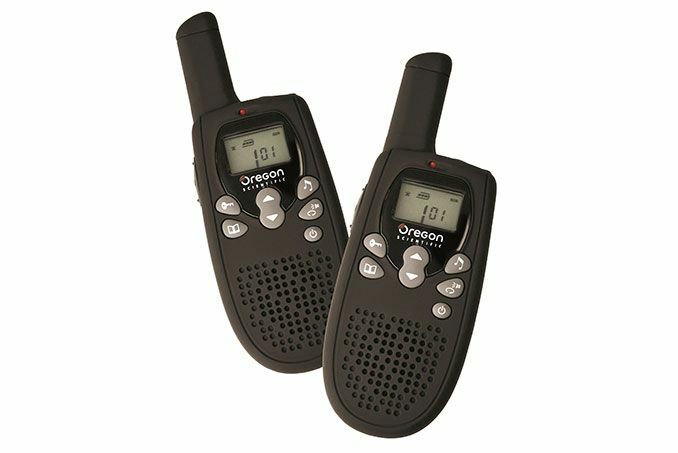 Apart from using it outdoor, the Slim Walkies are also convenient communication devices within the workplace to talk with colleagues in different floors or rooms. 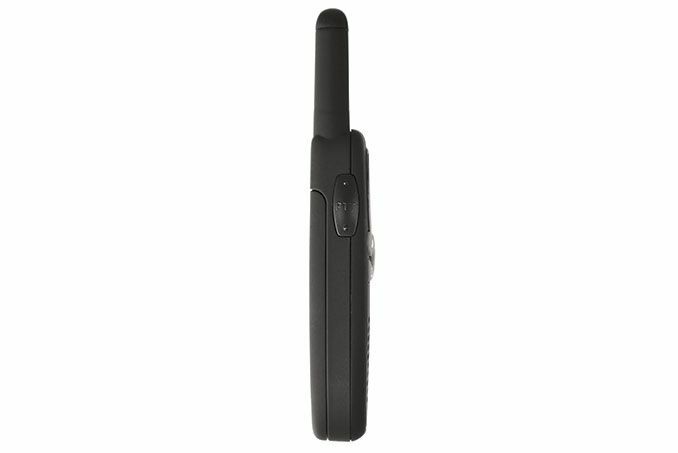 When using it at home, the two-way channels allow mutual communication with your dears. 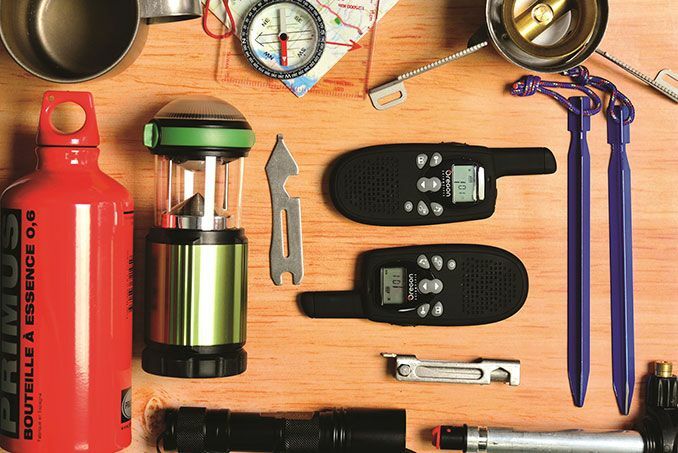 So whether you are hiking, skiing, biking outdoor, or working, gardening, busying at home, you can make sure you’re always in touch with your friends and families while also having fun and tuning into whatever you like. Be connected with your family or friends even from far with its 5KM talking range. No worry of frequency interfered, its 760 channels combinations allow you to choose from plenty of options.